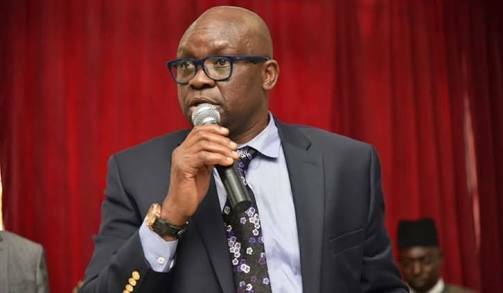 Home Local news Will Fayose quit PDP? The outgoing Governor of Ekiti State, Ayodele Fayose, has threatened to leave the Peoples Democratic Party after the National Convention held on Saturday in Port - Harcourt, Rivers State. A former Vice -President, Atiku Abubakar, was declared the winner of the party's presidential primary, defeating the Sokoto State Governor, Aminu Tambuwal, Senate President Bukola Saraki, Senator Rabiu Kwankwaso and seven others. What could be troubling Fayose? Time will tell.